Looking for a snack in the shape of a rocket launcher? 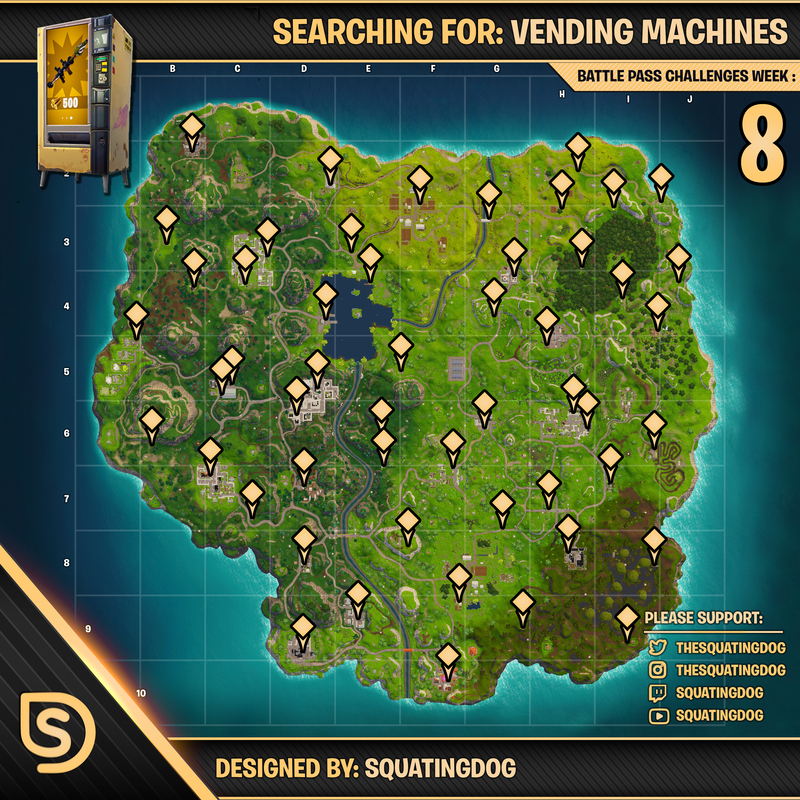 Look no further than below, the all-inclusive vending machine map, with every vending machine possible location mapped out! Let the Wheel Decide which vending machine to start at! Please share on twitter via the button below!